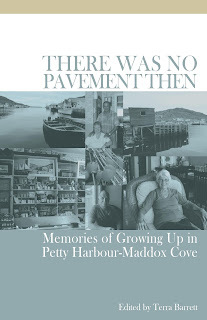 Cheeseman was one of several current and former residents of Petty Harbour-Maddox Cove who took part in the 2014 Petty Harbour-Maddox Cove oral history project. 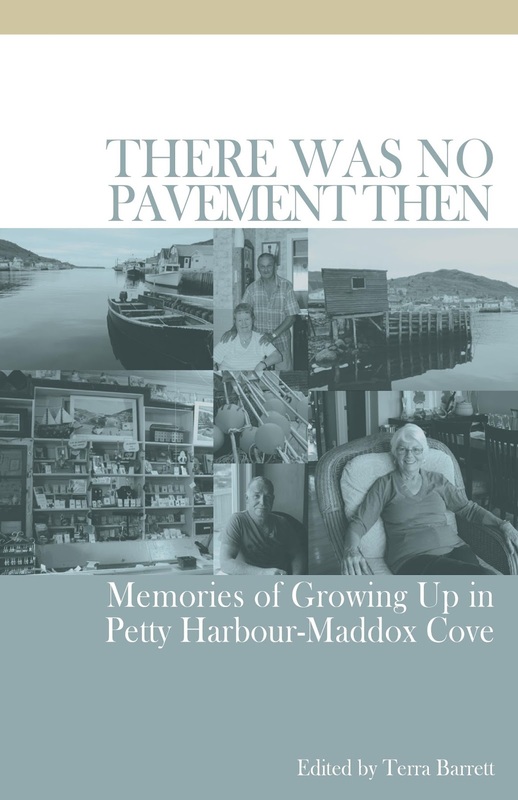 Their memories and stories are part of a booklet “There Was No Pavement Then: Memories of Growing Up in Petty Harbour-Maddox Cove,” edited by Memorial University folklore graduate student, Terra Barrett. The booklet was laid out and designed by local graphic designer and artist Graham Blair, and was funded by the Heritage Foundation of Newfoundland and Labrador and the Helen Creighton Folklore Society. The Heritage Foundation of NL will be hosting a booklet launch at the new Watershed Café, in Petty Harbour, on Thursday, July 9th, 2015, at 7 pm. The Watershed Cafe is the blue building, right on the harbour front, three buildings up from the convenience store. All are welcome! Light snacks, coffee and tea will be available for purchase.